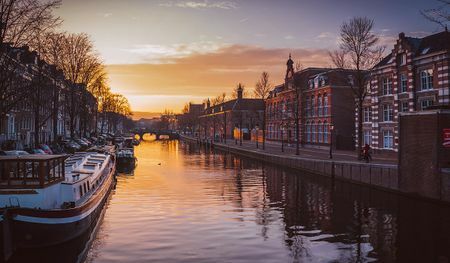 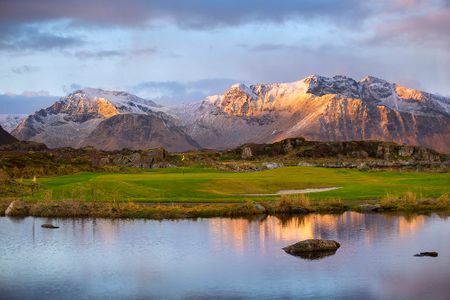 The Dutch like to claim that they invented the game, but their colf was played on the ice, and while it may have provided some inspiration, the Scots are the ones who created what we know as golf nearly 500 years ago. 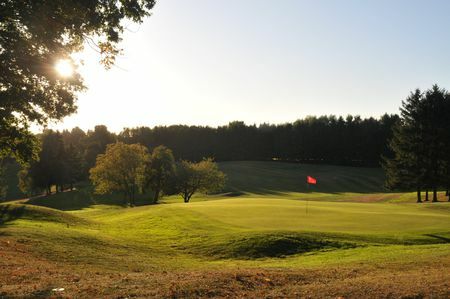 The new sport spread fairly quickly to Britain and Ireland, and was taken by the Brits to their imperial outposts, but it was relatively slower to take root on mainland Europe, with the first course, at the Pau Golf Club at Billère in the south of France, opening in 1856. 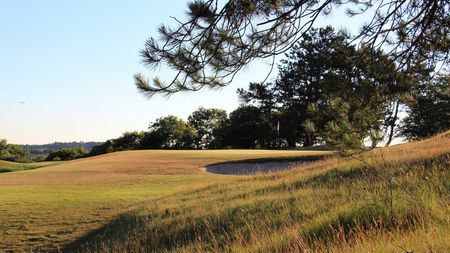 Continental Europeans have made up for lost time over the past 150 years, though, and today thousands of courses serve millions of players from Portugal and Norway to Finland and Ukraine. 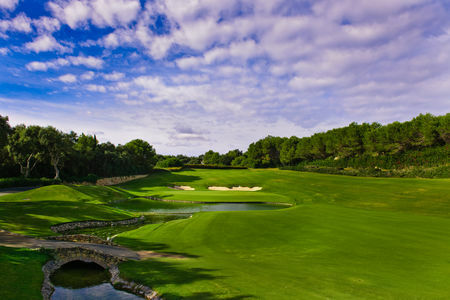 Germany and France are the leaders, each with some half million players and 700 or more courses, but the game is also very popular in Spain and, a bit surprisingly given the climate, Sweden. 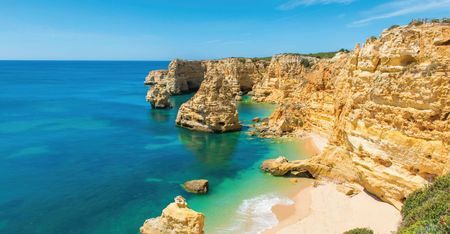 It is by contrast the warm weather that has made Spain's Costa Brava and Costa del Sol, and also Portugal's Algarve, major golf destinations, not the least for golf-starved Scandinavians during the winter. 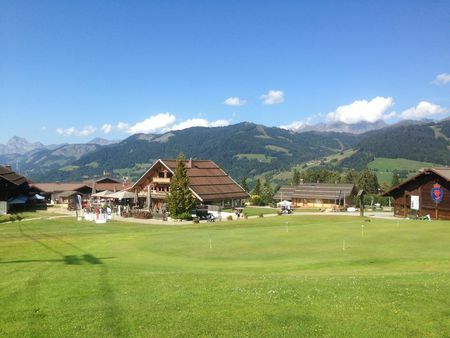 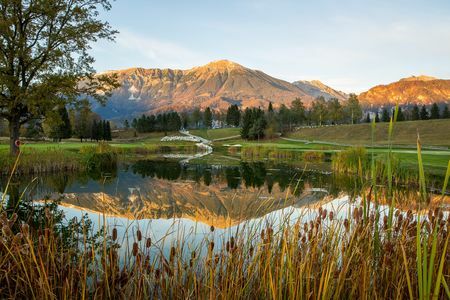 Some of the smaller countries also share a passion for the game; there are over 150 courses open for play in Austria, over 200 in the Netherlands and half a dozen in tiny Luxembourg. 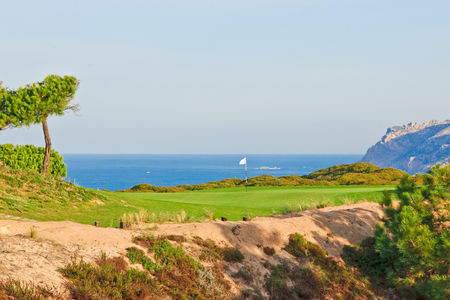 Among the standouts are Portugal's Monte Rei and Oitavos Dunes, Spain's Valderrama Golf Club and PGA Catalunya, Sweden's Bro Hof Slott, France's Les Bordes and Morfontaine, Germany's St. Leo Rot Golf Club and Bulgaria's Thracian Cliffs Golf Resort (known as the Pebble Beach of Europe. 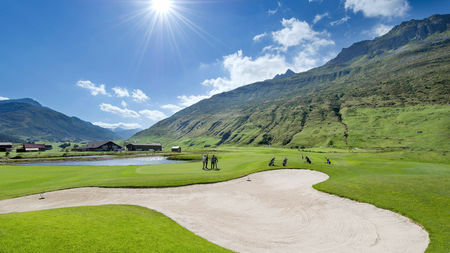 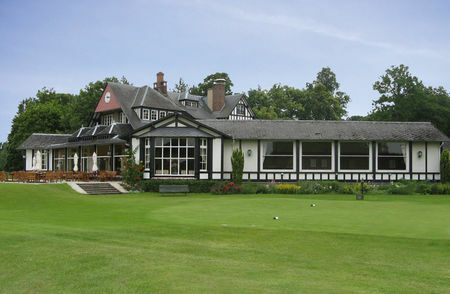 An enormous variety of golf experiences are in fact to be had in mainland Europe, from the aforementioned balmy climes of Spain and Portugal, as well as the south of France, to the snow-capped Alps and Iceland, where the game can be played 24 hours during the "midnight sun" of the summertime. 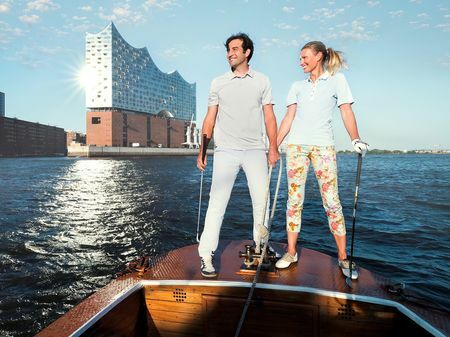 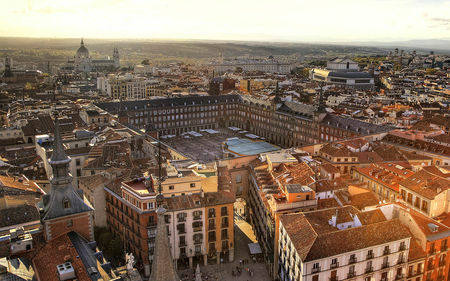 Urban golf is to be found in such great cities as Lisbon and Paris, and secluded courses in the German countryside. 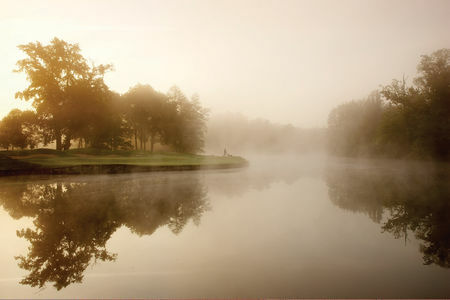 Players can enjoy classic layouts by the old masters, the latest modern designs, and everything in between. 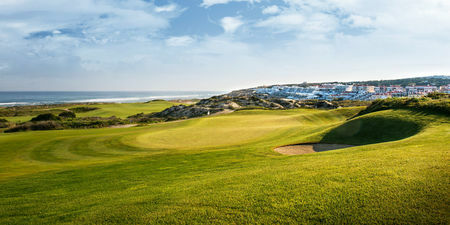 The Continent has of course produced outstanding players and continues to do so. 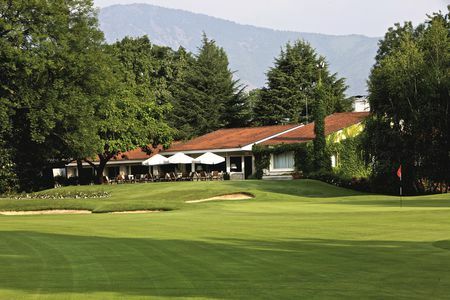 There are simply too many to mention, but most short lists would probably include Spain's Severiano Ballesteros, scion of a family of golfers and a World Number One player, was one of the sport's leading figures from the mid-1970s to the mid-1990s; his countrymen José María Olazábal and Sergio García also deserve mention. 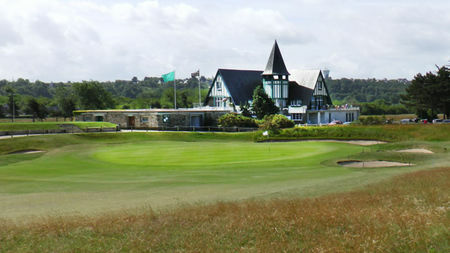 Notable Germans include Bernhard Langer, two-time Masters champion and a major player throughout the 1980s and 1990s, being the game's first official number one player in 1986, who in his fifties established himself as one of the most successful players on the Champions Tour and a winner of five senior championships, as well as Martin Kaymer. 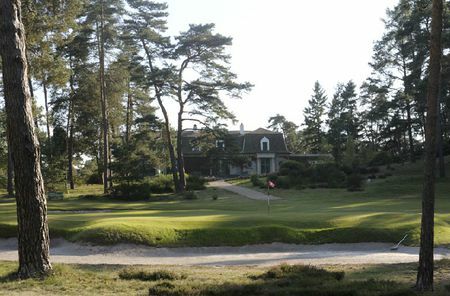 The top Swedish players have been Henrik Stenson and Annika Sörenstam; the latter is perhaps the best woman to ever play the game, having racked up 10 major championships and $22 million in earnings during her 16-year professional career. 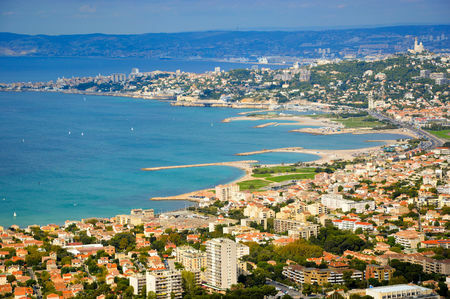 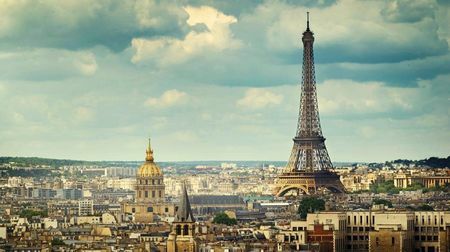 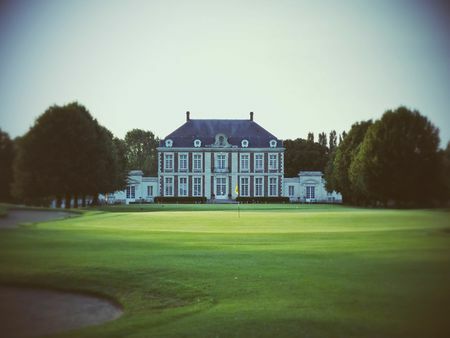 In addition, many prestigious tournaments take place on Continental soil, in particular the "national opens" hosted by France, Germany, Italy, Spain, Switzerland and the Netherlands. 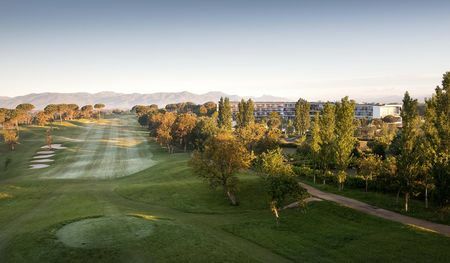 The status of Continental golf was firmly established in 1979, when the Ryder Cup for the first time included European players in addition to those from Great Britain, Ireland and the US, and reaffirmed in 1997, when the Ryder was held at Spain's Valderrama Golf Club. 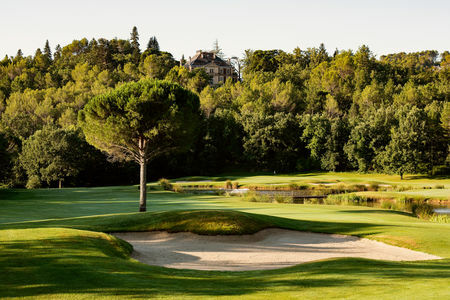 Going forward, the Ryder will be played in Paris in 2018 at Golf National and Rome in 2022 at Marco Simone Golf and Country Club, which should have a major impact on the development of the game in those countries. 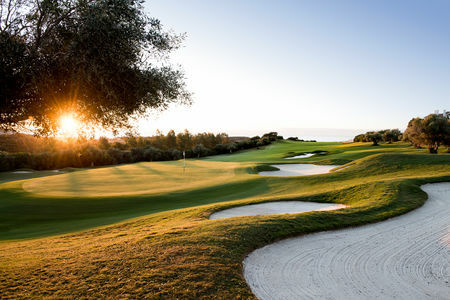 Mention can also be made of Turkey, though it is not usually considered a Middle Eastern country; there are at present 18 courses here, concentrated in the coastal Belek region, some of which have been designed by such top architects as Nick Faldo, David Feherty, Perry Dye and Colin Montgomerie. 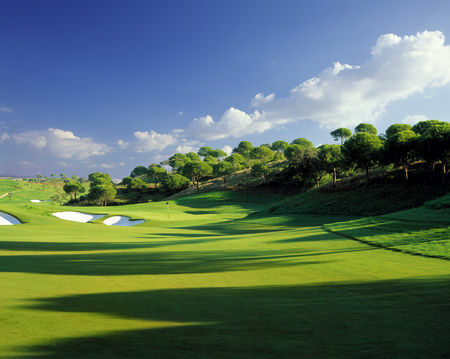 The latter's 18-hole Parkland at Montgomerie Maxx Royal is particularly well regarded and hosts the European Tour Final Series Turkish Airlines Open. 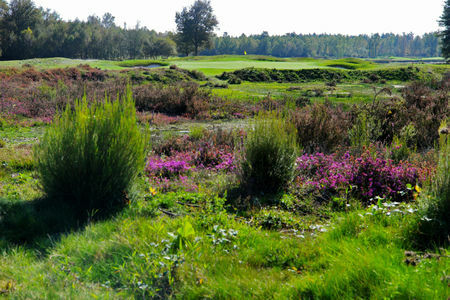 Growth of the game in mainland Europe shows no sign of abating: more than 150 courses are either in the planning stages or being built. 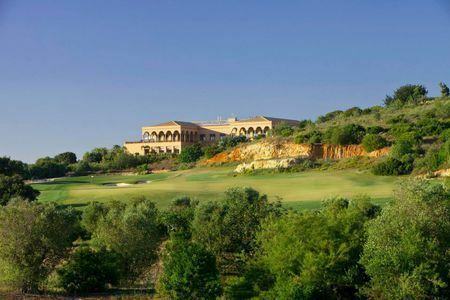 Nearly half of these new courses are associated with resorts or real estate developments, and destination golf is a growing part of the market here, with particularly vigorous growth on the sunny Mediterranean coastline. 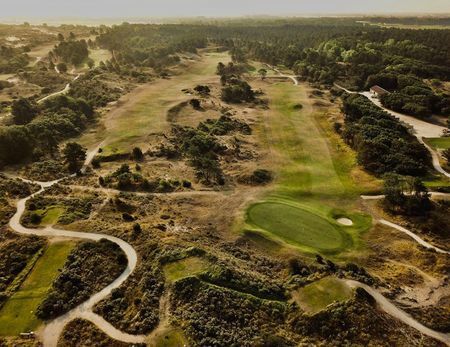 The current trend in Europe is toward short, 6-, 9- or 12-hole courses that are fun for the whole family and additionally demand fewer resources. 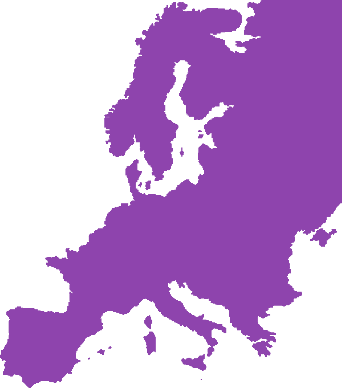 The relatively stable economy that the EU is currently enjoying will only contribute to further expansion of destination golf. 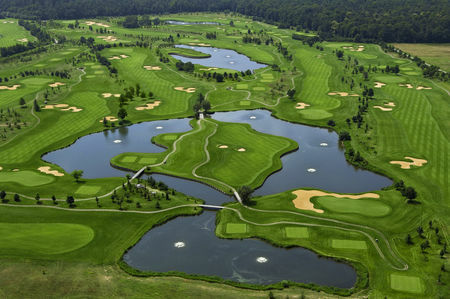 Interest in the game is also spreading in former Eastern Bloc countries; there are 20 courses and many more planned in Russia itself, more than 100 in Czech Republic, some 35 in Poland, 6 in the Ukraine and one has even been opened in Belarus. 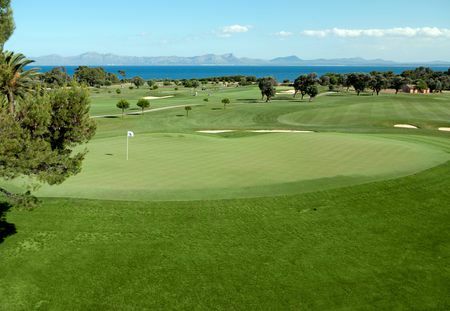 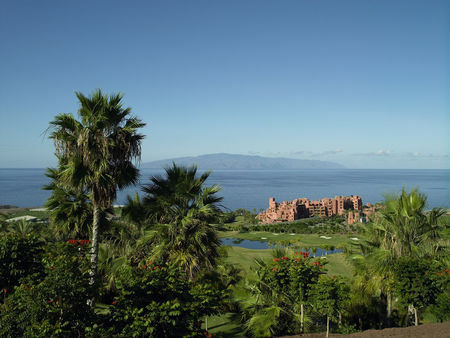 We selected Continental Europe's most jaw-dropping golf courses with breathtaking views over the ocean and the sea. 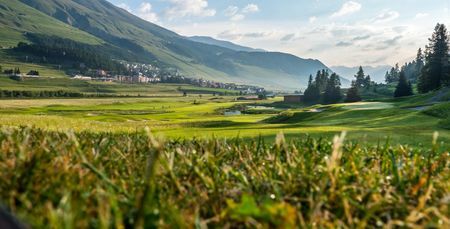 Beautiful scenery and exceptional golf, these stunning mountain courses will make for an unforgettable European adventure. 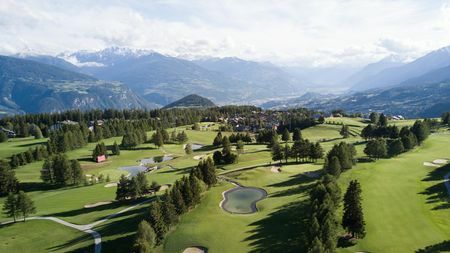 Discover our selection of golf resorts in Contintal Europe. 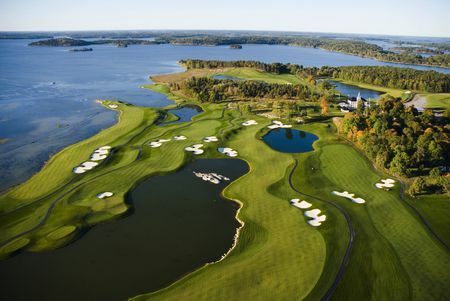 Hotel, spa and golf are all on-site. 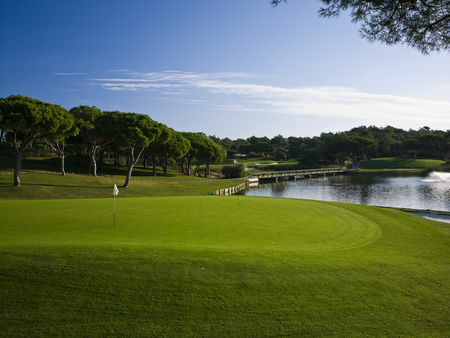 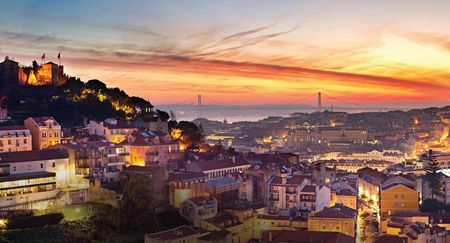 Planning your next golf holiday in Continental Europe. 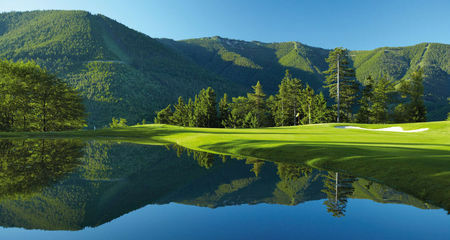 We are here to help with the best 36-hole resorts. 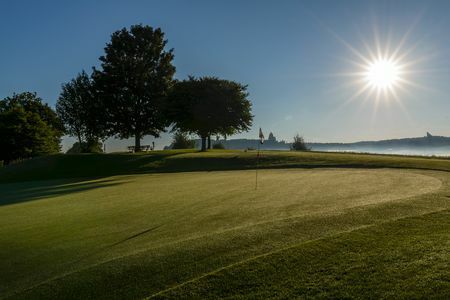 Why have 18-holes when you can play 36! 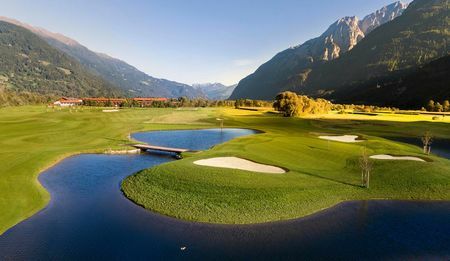 We selected the best golf clubs with at least 36 holes in Europe. 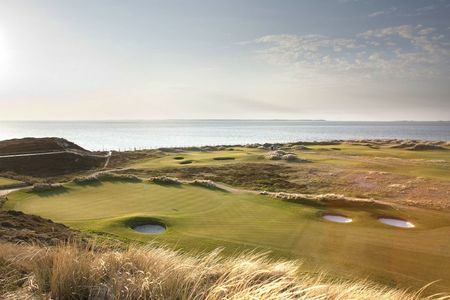 Europe might not be synonymous with links golf, but the continent is home to some world-class layouts. 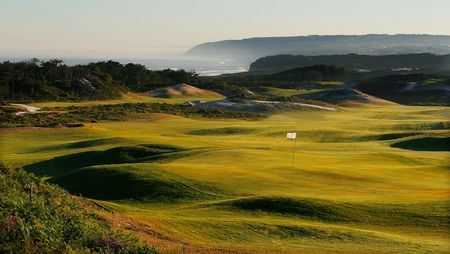 Here's where you should be playing.